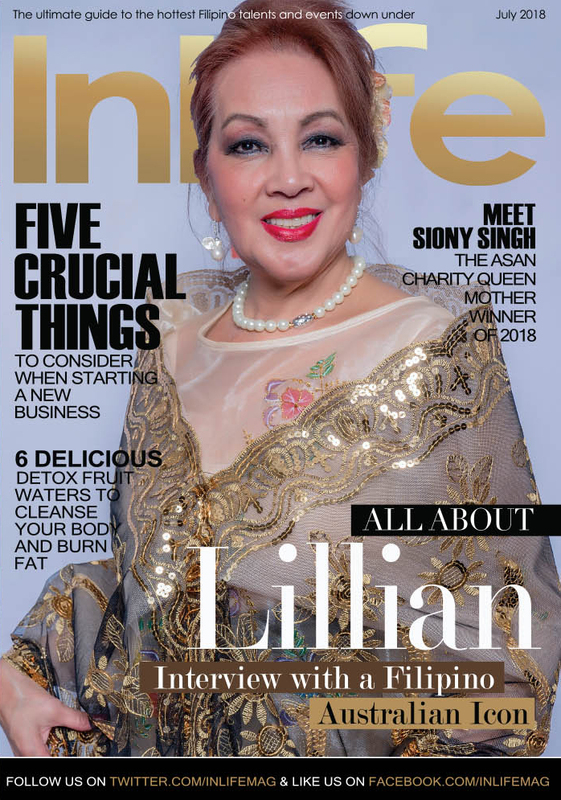 Download the latest version of InLife Magazine now featuring Lillian De Los Reyes and more. Category: Magazine Issues. 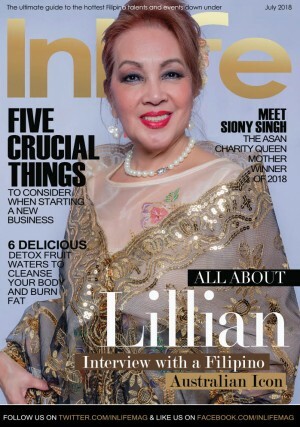 Tags: InLife Magazine, Lillian De Los Reyes.